The creative industries has doubled in size in last 10 yrs and is due to double again in the next 10. A vast freelance workforce is employed within the Creative Industries and is predicted to get even bigger. This workforce is organised in largely isolated networks, jobs are invisible and NOT advertised, what you can DO is far more important than qualifications. Freelance mindset – learn as you go along, life long learning from any source, ad lib skills, ‘deep’ as well as broad skills. Realise: graduation is only the beginning of a 60 year career. Lack of a place at university or not getting a 1st can be overcome. Skills, experience and networks are essential – and not so hard to gain! Our programmes are designed to give young people experience of enterprise as well as a wide variety of freelance and self employment skills. 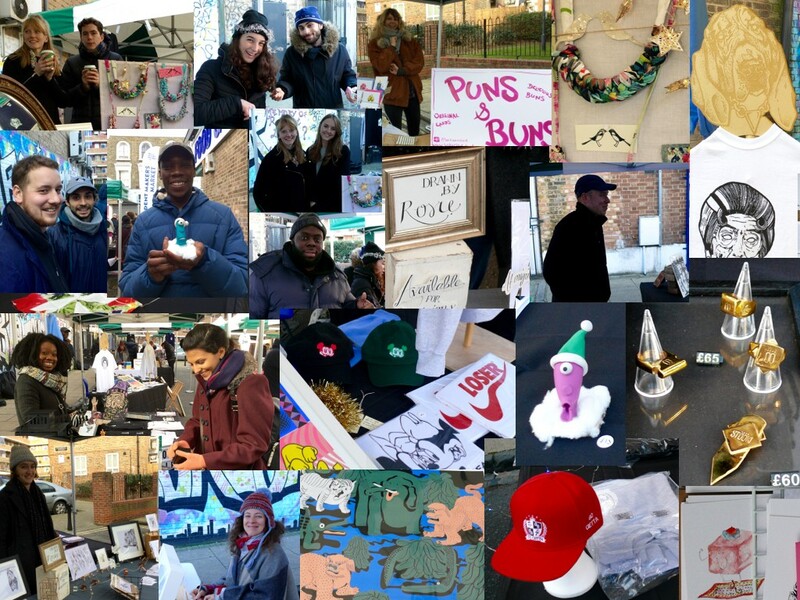 Taking part in the markets gives incredibly valuable experience and we see young makers become a real team. Along with safely rigging and derigging an entire market, they learn about putting on an event in a public space and communicating with the public along with developing a product or service, promotion, budgeting and evaluating your own progress. Our young makers also develop their own public workshops, which Future Foundry commission, and they then can ‘sell’ to other organisations. We work to help those we work with begin to create a career in the creative industries connecting them with other organisations, highlighting opportunities, assisting with funding applications, recommending them for freelance jobs as well as internships and employment.